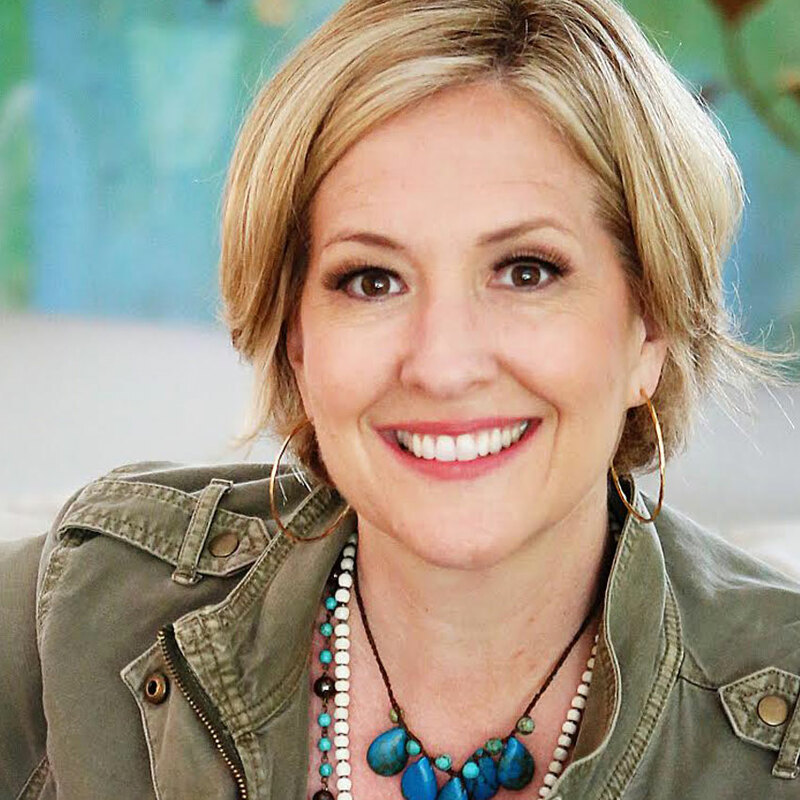 In The Gifts of Imperfection, Brene Brown, Ph.D., a leading expert on shame, authenticity and belonging, shares what she's learned from a decade of research on the power of Wholehearted Living ? a way of engaging with the world from a place of worthiness. Brene Brown, Ph.D., L.M.S.W., is a writer and research professor at the University of Houston Graduate College of Social Work, where she studies how shame affects the way people live, love, parent, work, and build relationships. A dynamic public speaker, she frequently presents on the topic of shame resilience at conferences and public events. Visit her popular blog to learn more. I see myself to continue buying books. The book is a gift for someone who requested it. I browse the book and I found it interesting. I liked the promptly respond and delivery of the book. Thank you for that. This book, like all of Brene's work, is astounding, eye-opening, and so very relevant. Her style is personal, and sometimes funny. Never preachy. She includes her own journey through her work, and how her subject matter and the things she's learned along the way affects her life. Read it, live it, then read it again. Inspirational. Felt like Brene understood my soul. Based on scientific research yet very deep and spiritual. Fantastic definitions along the way. Watch TED talk first to get an understanding of what it is about. A little slow at start but worth it once you get into the depth. This book has been instrumental in helping me understand my past mistakes in life. In a world filled with 'perfect' role models, this is a grounding book which re-calibrates reality. Loved it. A useful self-help text with extra info on methodology if you are interested. Relevant personal examples of issues being discussed bring topics to life. For the average person, an accessible self-help guide that highlights negative thought patterns and limiting beliefs in a way that is easy to understand and, more importantly, to deal with. Excellent book - fantastic reading, very educational and informative. Ideal for students and adults interested in psychology and resilience. Book is a pre-reading requisite for the Brene Brown e-course The Gifts of Imperfection. Highly recommended - life changing book. I am doing the Gifts of Imperfection online course with Brene Brown on Oprah's Lifeclass. Brene studies shame and vulnerability. This is life changing. Cannot recommend more.